A.K.A. 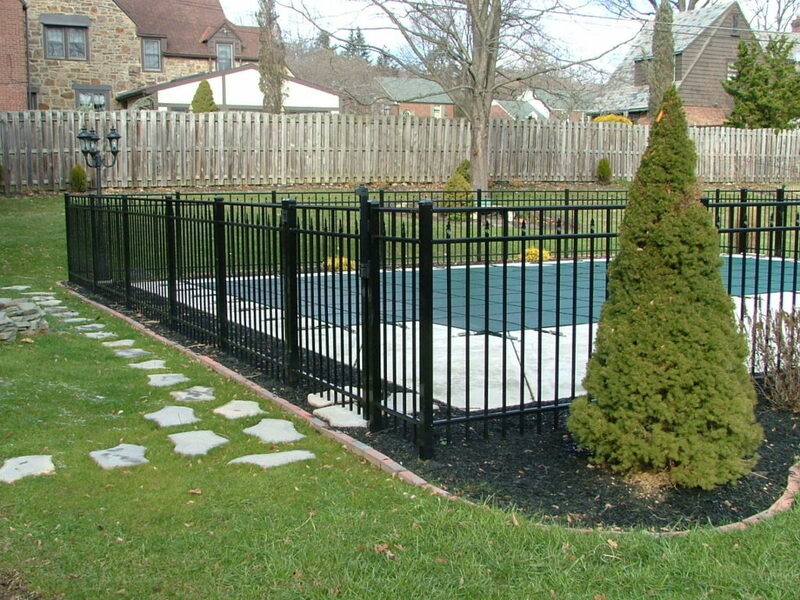 The Fence Company has been designing and installing residential and commercial fencing solutions for 20 years. Whether you are looking for a privacy fence, maintenance free styles, decorative, high-security or something completely custom, contact us and we can help you find the right solution for your property. Click any style fence under the “Fencing” drop down menu for more information, or to get more fencing ideas click on our “Projects” page. Commercial fence information can be obtained on our “Commercial Fence” page, from our “Fencing” drop down menu.